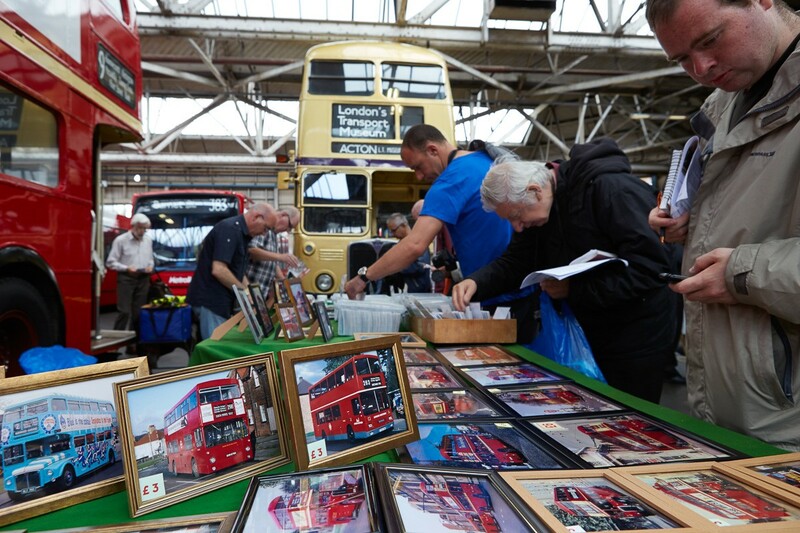 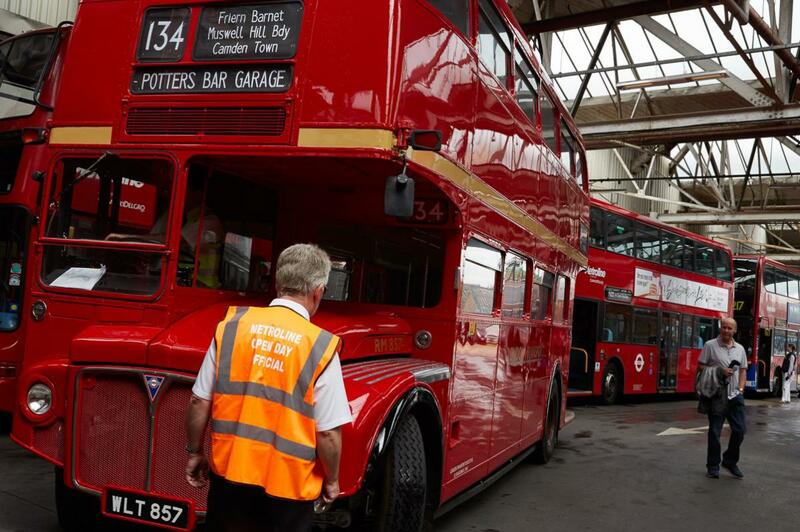 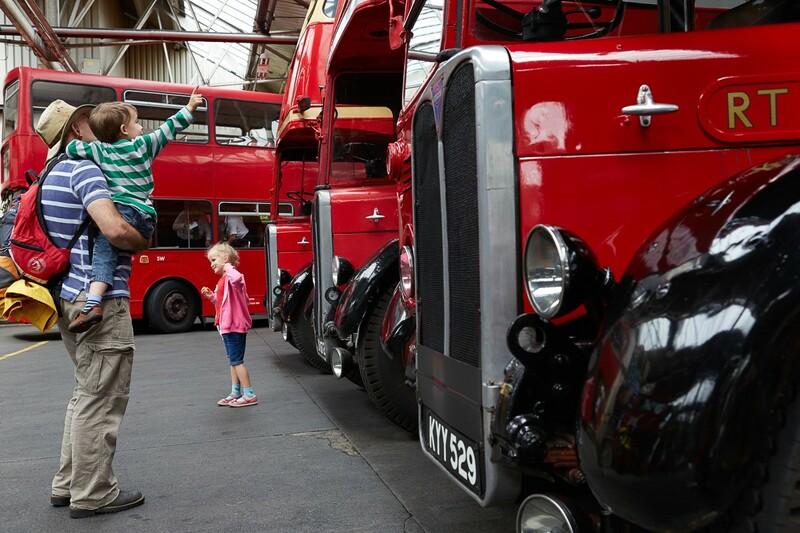 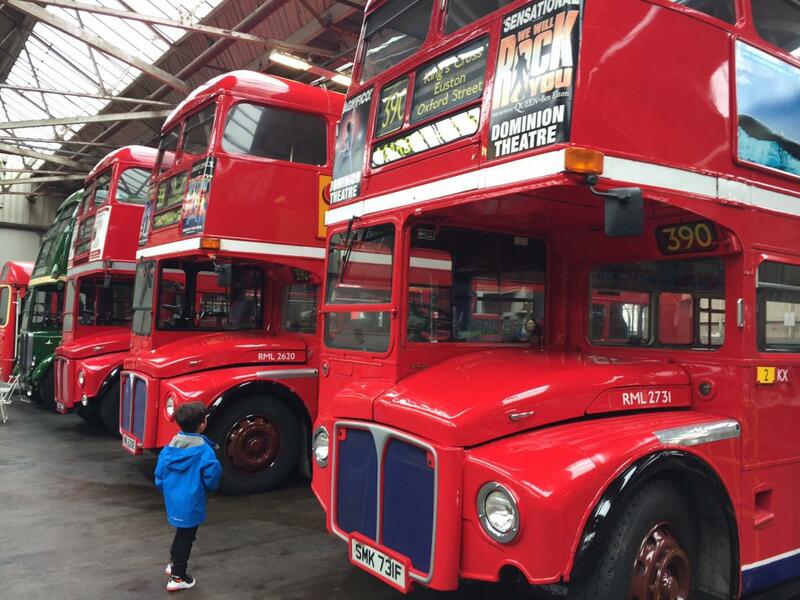 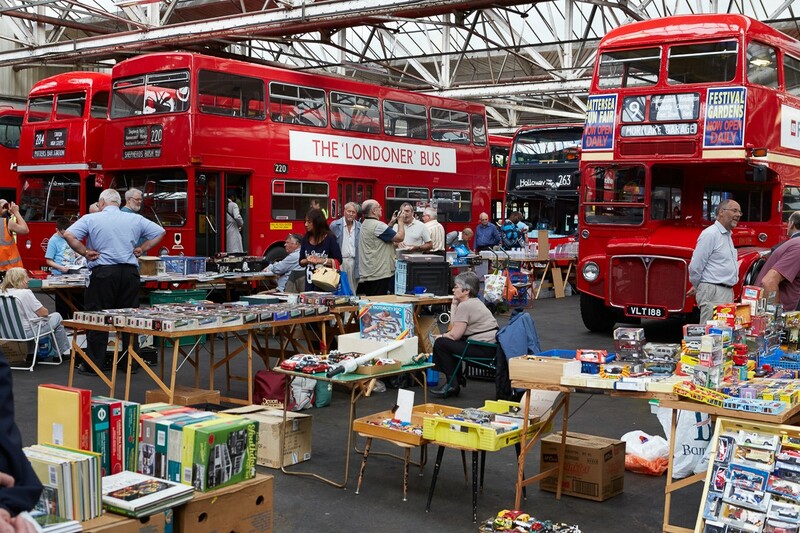 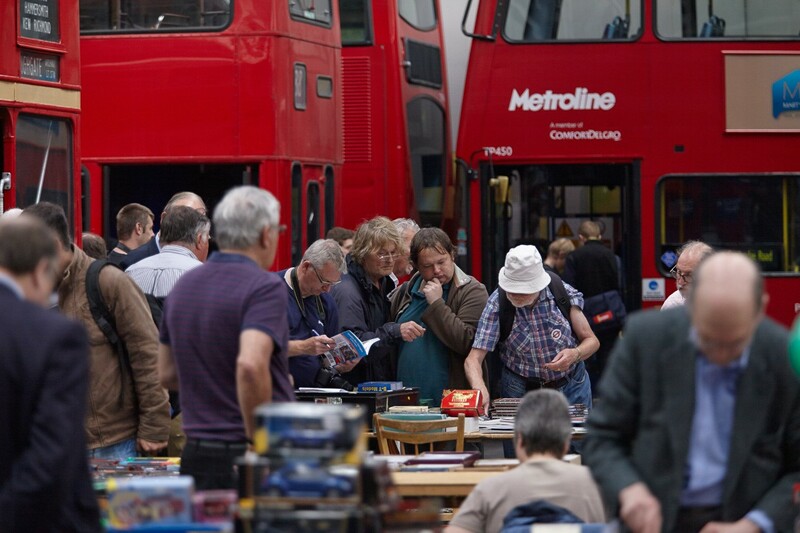 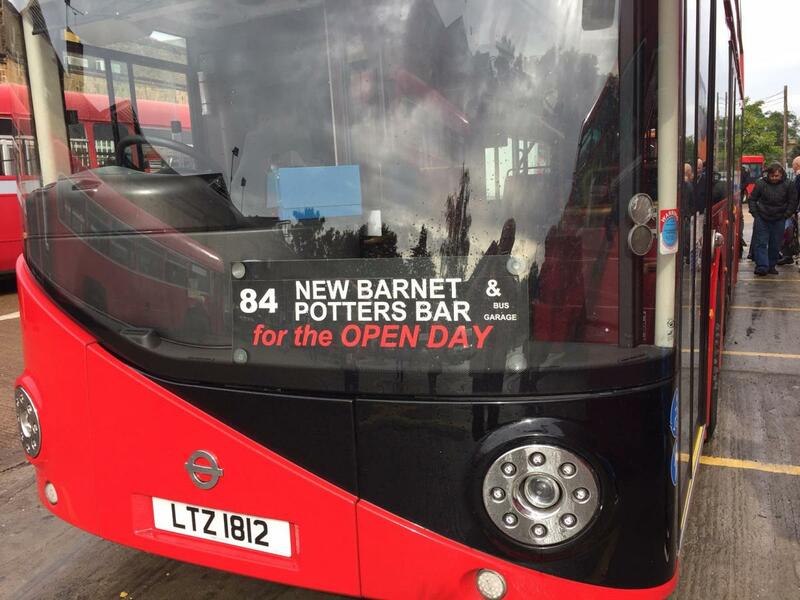 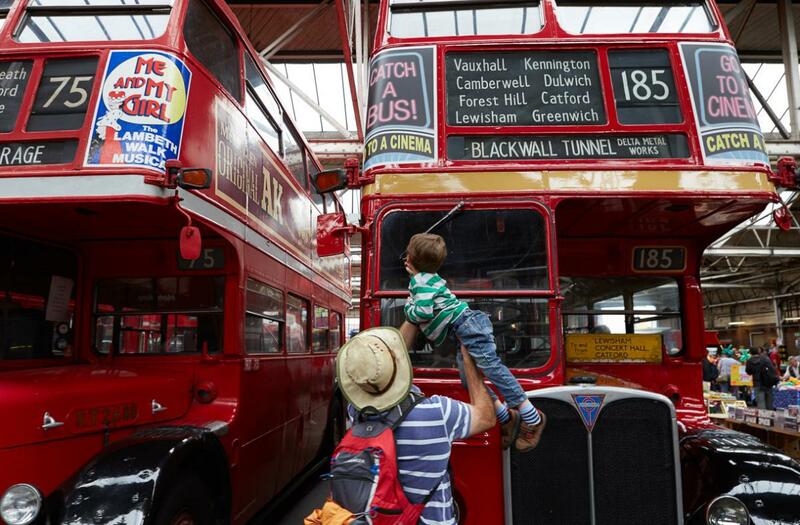 Thank you to everyone who supported the Potters Bar Garage open day, which had an amazing selection of new and vintage buses and once again raised money for local charities. 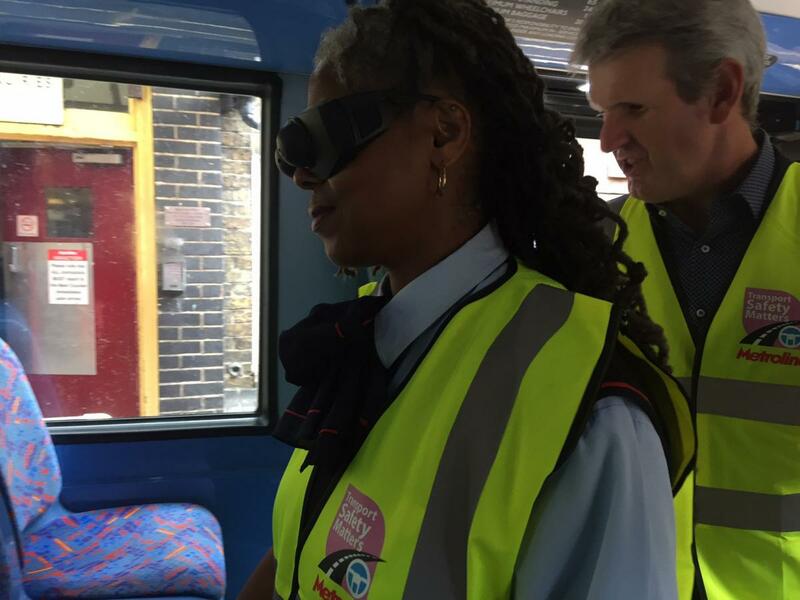 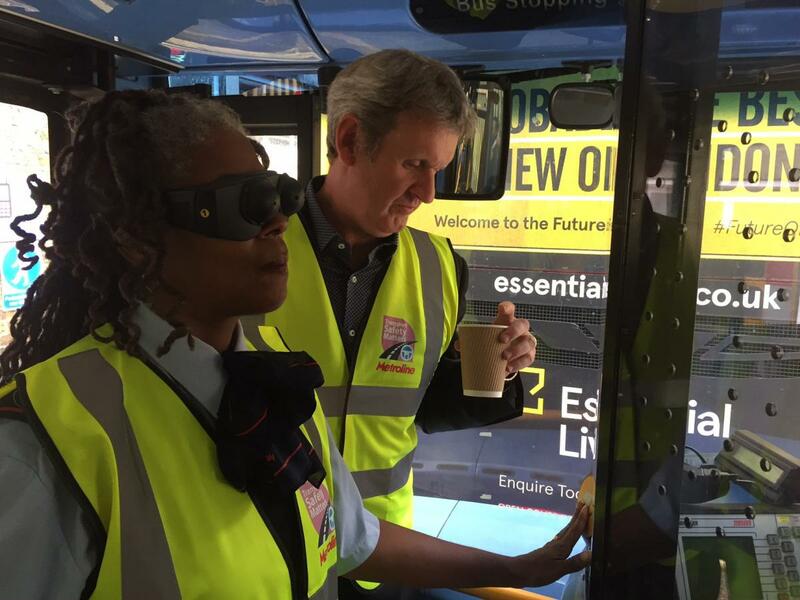 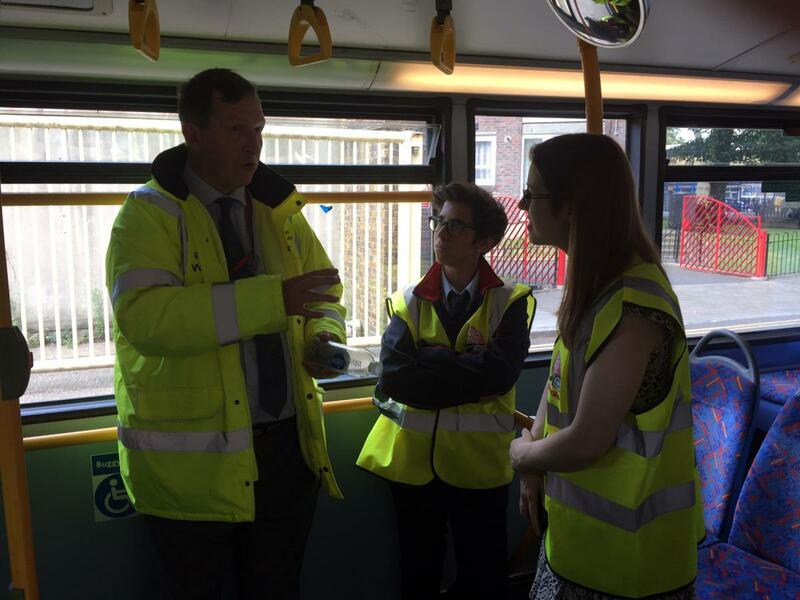 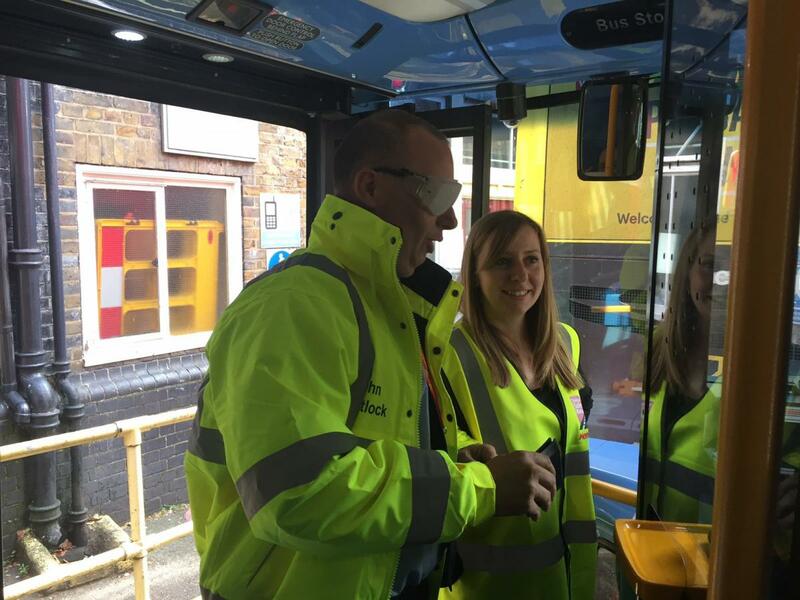 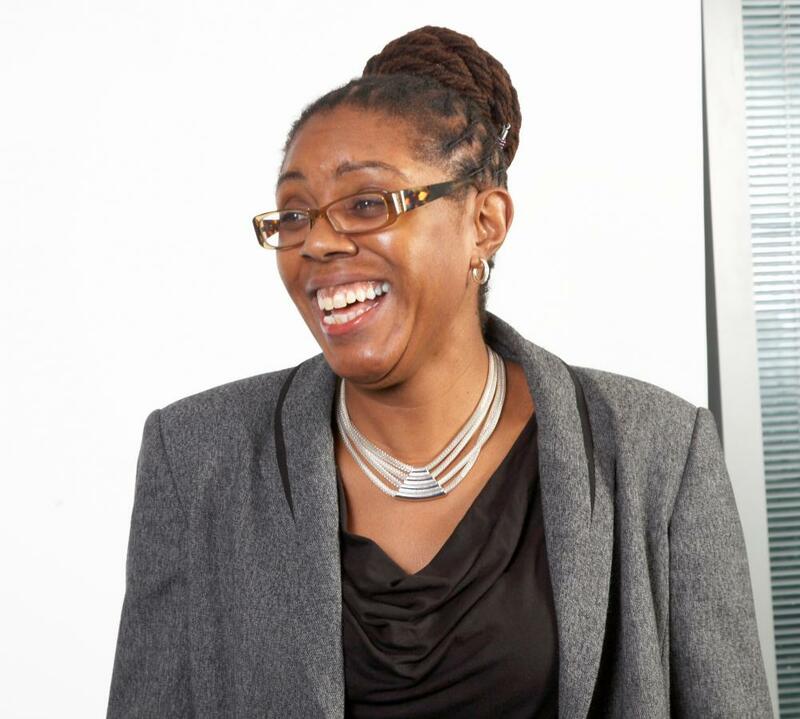 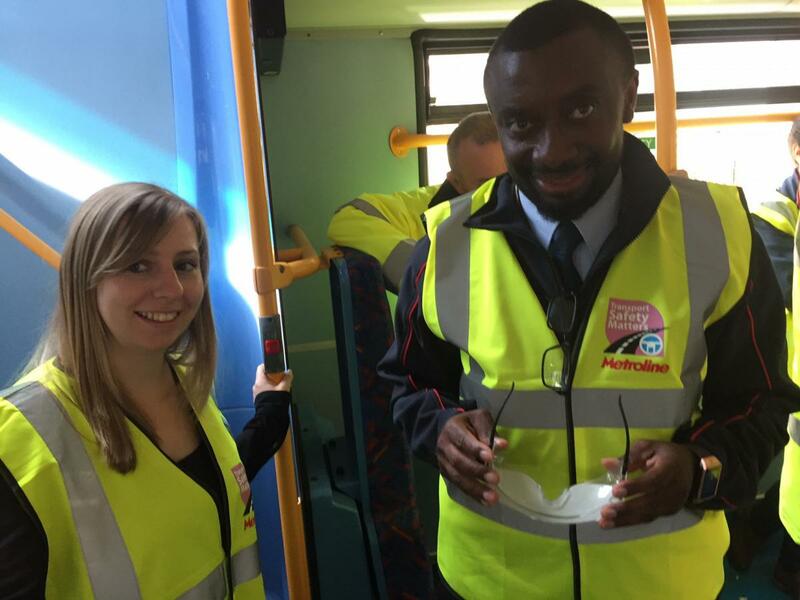 Holloway drivers took part in an RNIB "Swap with me" event, wearing special 'sim specs' that reduce vision. 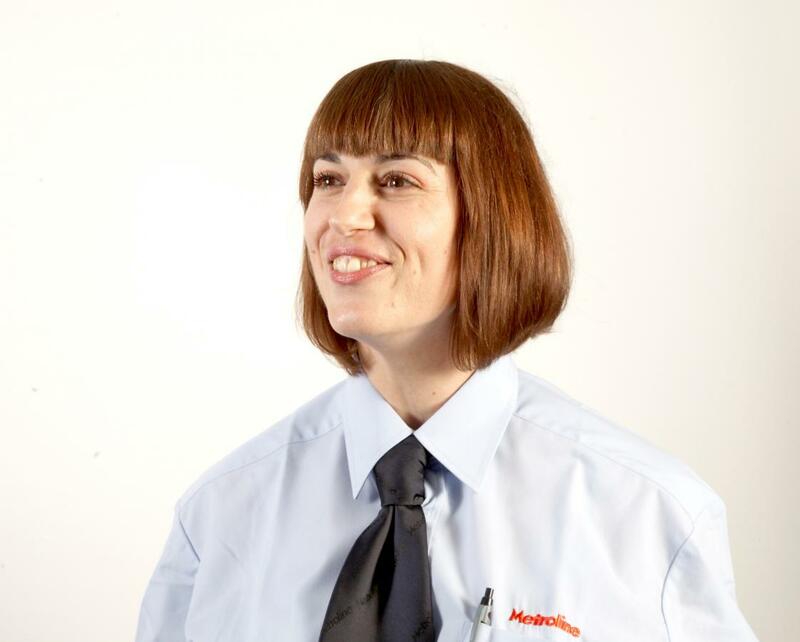 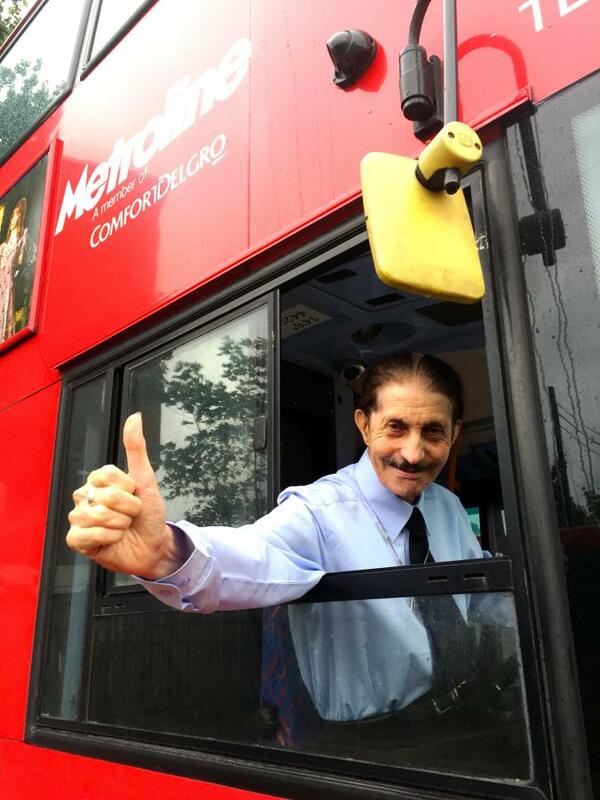 Congratulations and best wishes from everyone at Metroline to Rowland Sterman who retired in September 2016 after serving on London’s buses for 53 years. 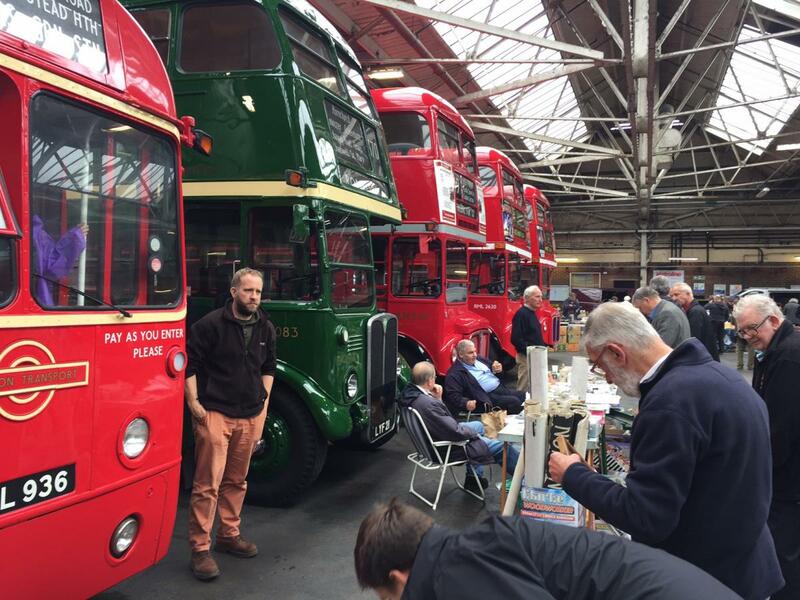 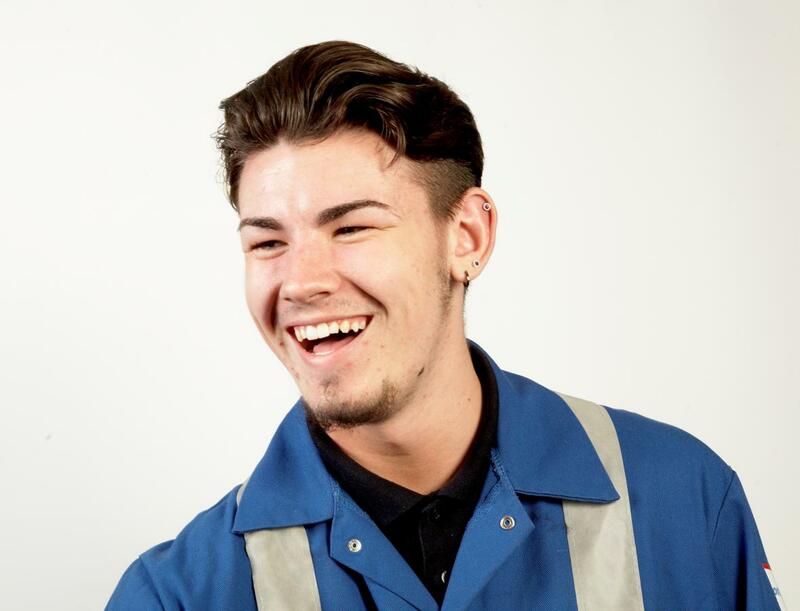 Congratulations Uxbridge Garage, shortlisted finalist for the TfL Award, London Garage of the Year, UK Bus Awards 2016. 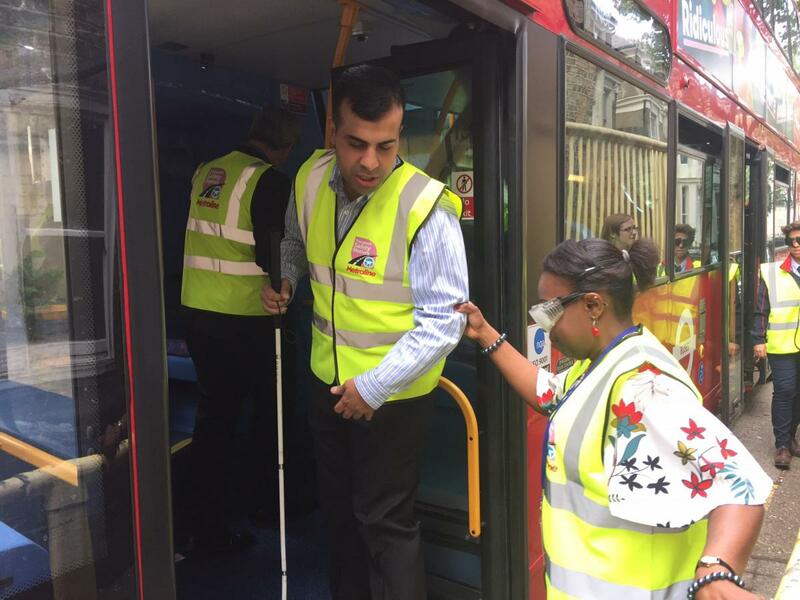 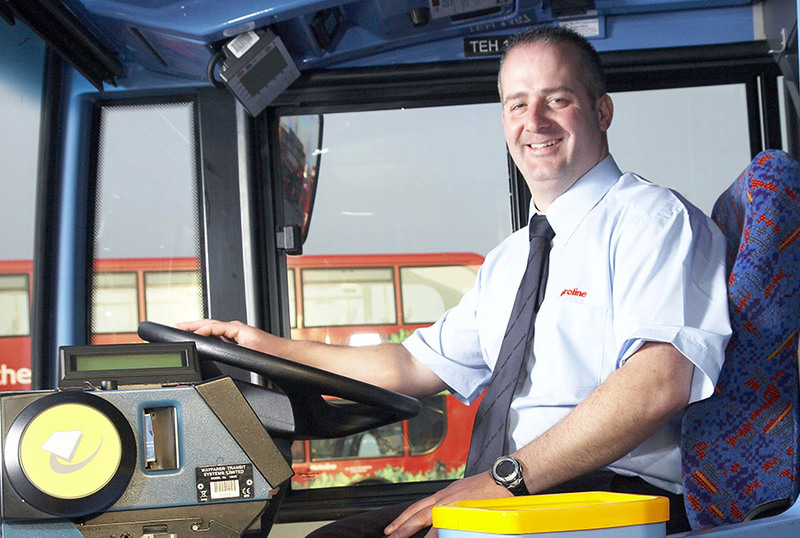 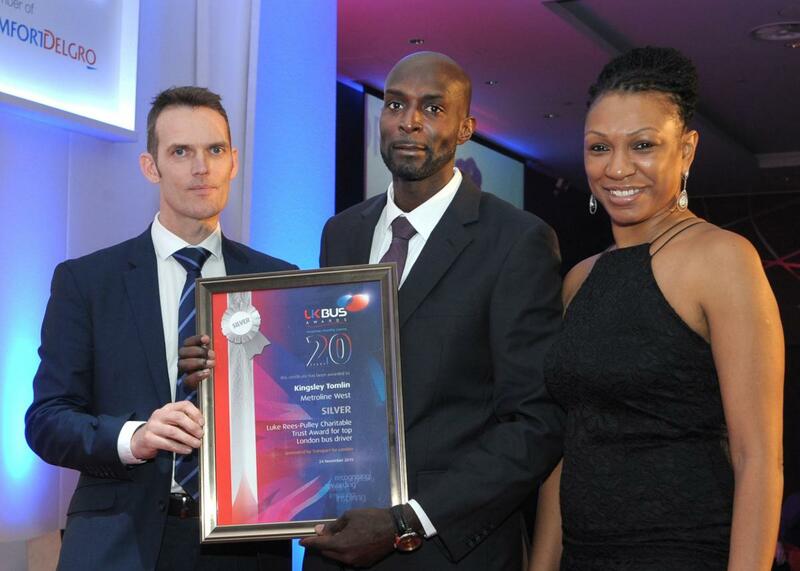 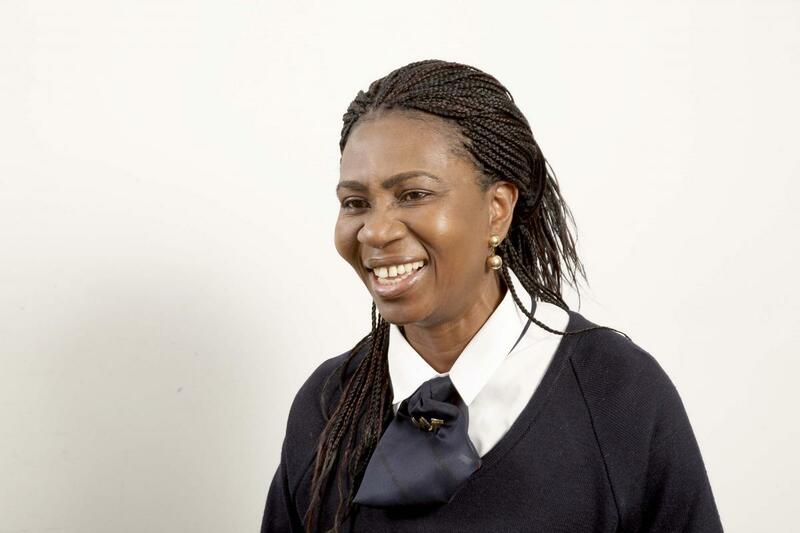 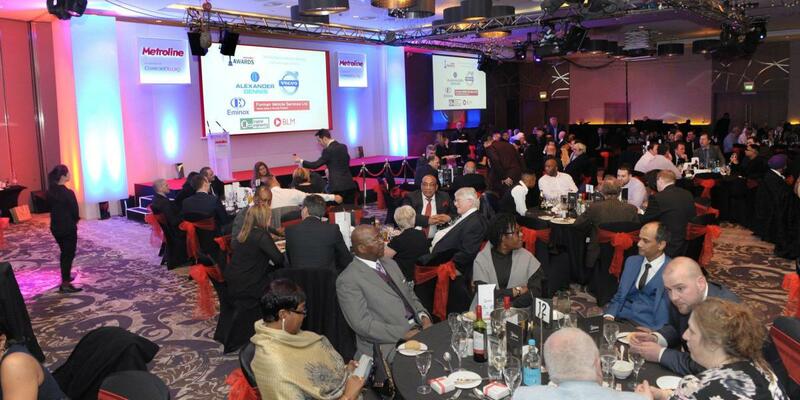 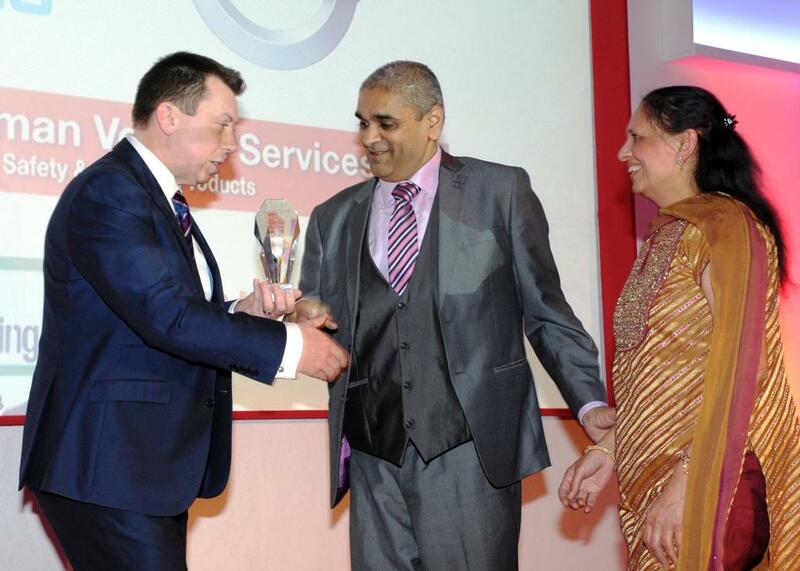 Congratulations Hirji Hirani, finalist for the Award of Top London Bus Driver at the 2016 UK Bus Awards.